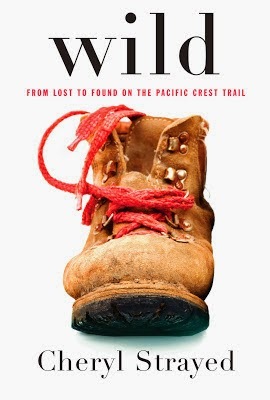 The book is about what Cheryl Strayed decided to do to recover the sense of her life. When she was 26, she took an impulse decision to hike alone a part of the Pacific Crest Trail, 1100 miles from the Mojave dessert, though California and Oregon, to the Bridge of the Gods, a bridge in the Columbia river between Oregon and Washington. Her life was falling apart consequence of a serious of bad decisions made after the death of her mom from cancer. She was battling with a failed marriage, divorce, heroin addiction and destructive relationships. She decided to start a long hike with the hope that she will find closure, clarity and a purpose in life. At the beginning, the hike seems to be another bad decision. She lacks knowledge and preparation, as a result she made many mistakes. In some ways it became kind of parody and even made me laugh, but the thought is, it is really dangerous to go on a long hike without the proper training. When she started hiking it's when I started liking the book. She has the ability to transport you to the trail. You can imagine the smells, take every step with her and felt the weight of the backpack. My favorite part of the book is when she arrived to Crater lake in Oregon. Even when she wanted to quit more than once, she ended the trail as she planned. I respect her decision to drop everything in order to go hiking and the fact that she never quit. I found myself annoyed and anger most of the book with her poor decisions in her personal hike and during the hike. She put her life in risk many times, even without knowing. I wanted to though away the book more than once! I did not like the books as many others did. At least it was in some way beneficial, a reminder of the importance of being prepare and educated before hiking. I hope she found some peace thought her time in the wilderness, because the end of the book didn't reflect appreciation neither the lessons learned. As many other best-sellers books, it will become a movie. Reese Whiterspoon will play Cheryl Strayed. The movie release date date on theaters is December 5, 2014. 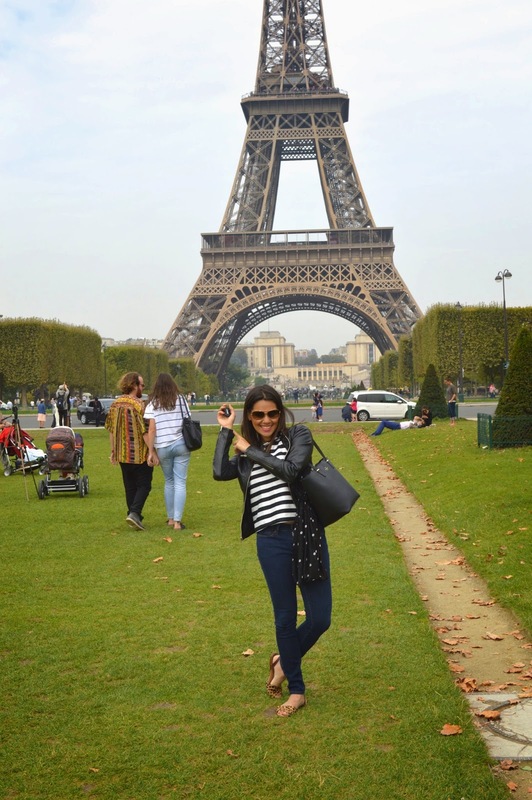 Paris was our first destination of our summer Europe trip. 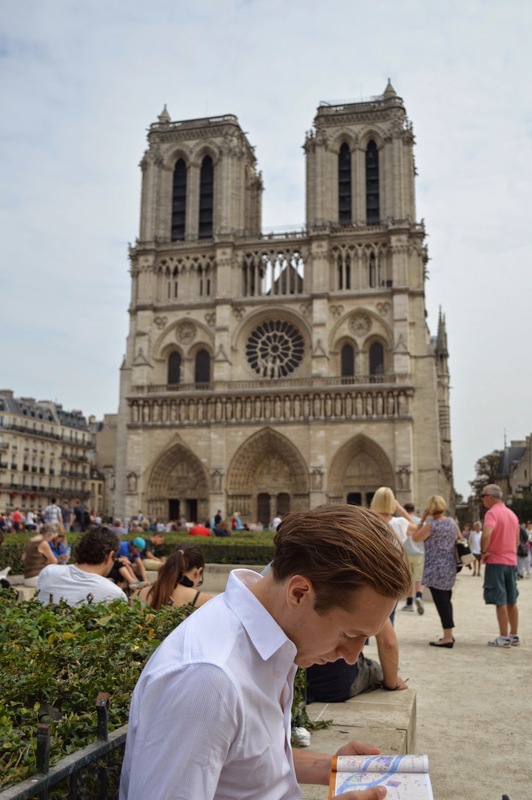 It was the best way to start our adventure with mornings at cafes, long walks, lots of wine, delicious food, many baguettes and of course touring the quintessential Parisian landmarks. We wanted to see and do everything and eat as much as possible but we also wanted to have plenty of time just to wander, stroll and enjoy in the city. 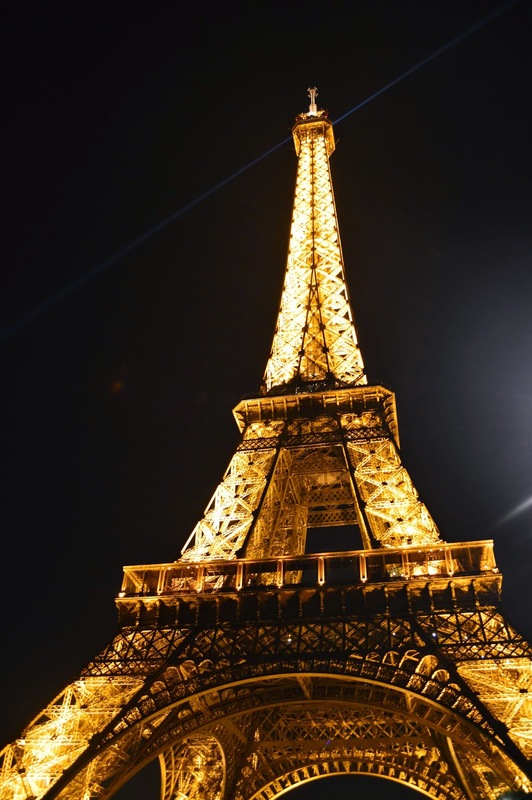 Going from the Eiffel tower to Île de la Cité was our first walk together in the city and although is a long walk, it was the perfect welcome to city because we were walking together in Paris: the romance capital of the world. 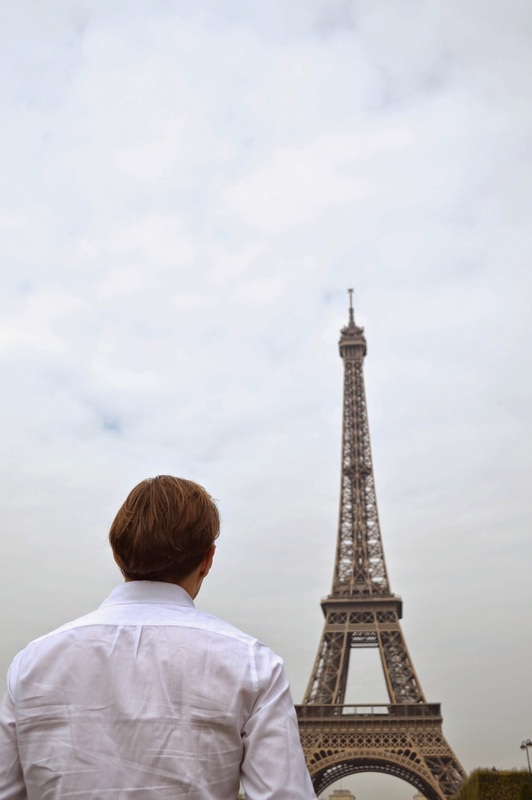 We started our trip in the epicenter of Paris, in the isle where the city was started. 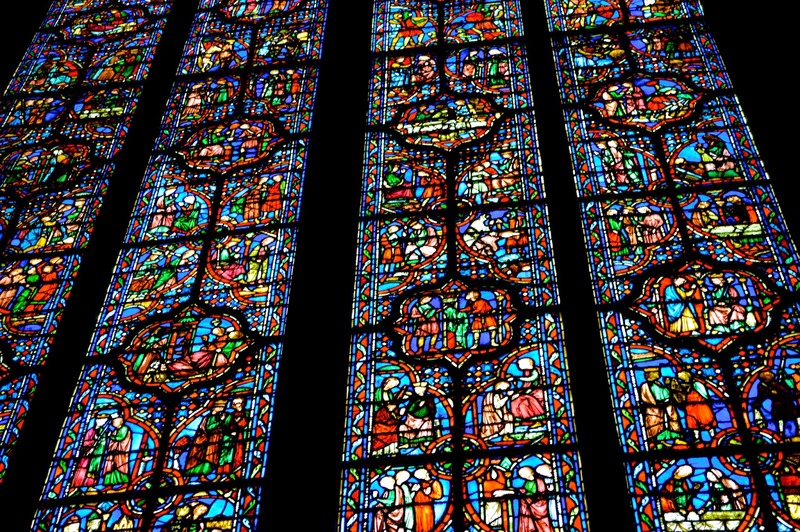 We went to Notre-Dame Cathedral, Sainte-Chapelle, which has the finest stained glass my eyes have ever seen. 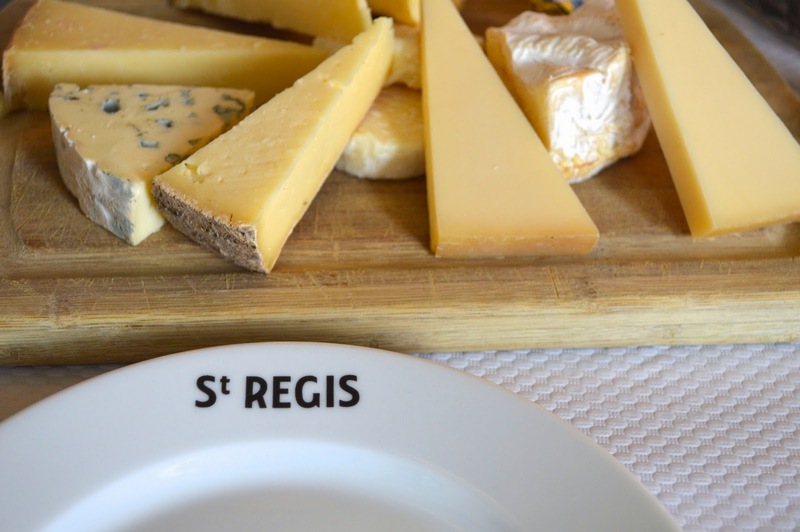 This tour was not complete without an ice cream at Berthillon and our first dossis of cheese and wine at Cafe Saint Régis at Île Saint-Louis. We stayed in the 7th and loved it! 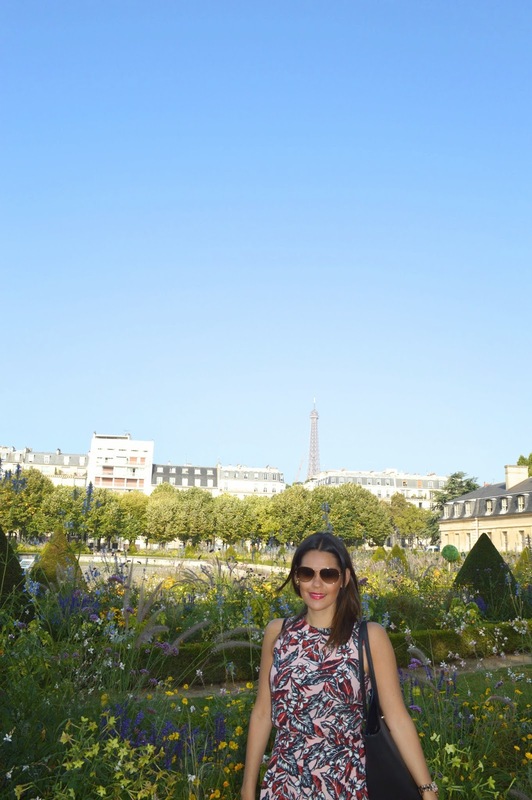 From our visit to the garden of the Invalides and the tomb of Napoleon, to Rue cler, an adorable pedestrian street that has bakeries, cheese shops, flowers, cafes and of course the fact that we were so close to the Eiffel tower and be able to see it every day was magical. 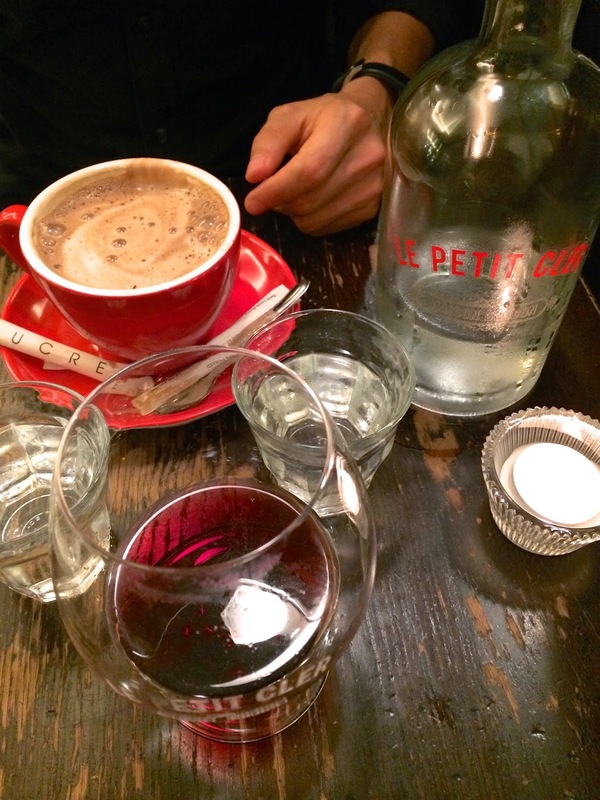 We found many good cafes just around the corner like Café du Marche and Le Petit Cler. 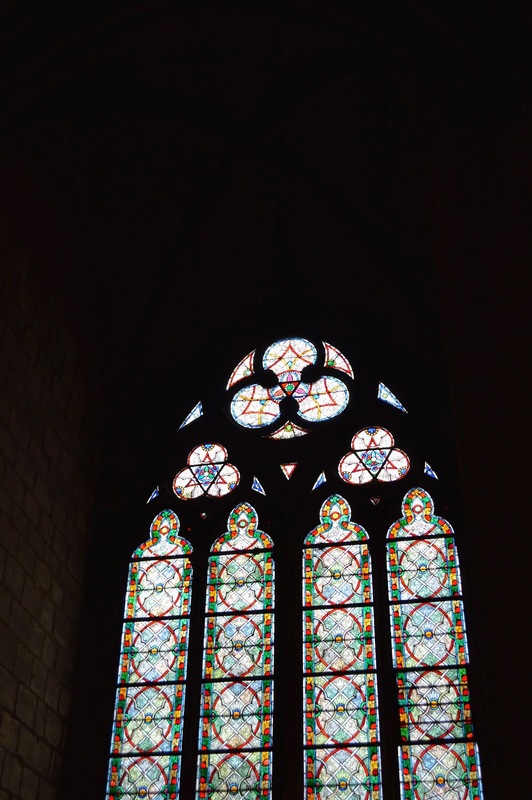 We loved Saint-Germain-de-Prés! Is a neighborhood blessed with energy and the atmosphere of the university district. As a center of bookstores, churches and historic cafes it was impossible to be disappointed. 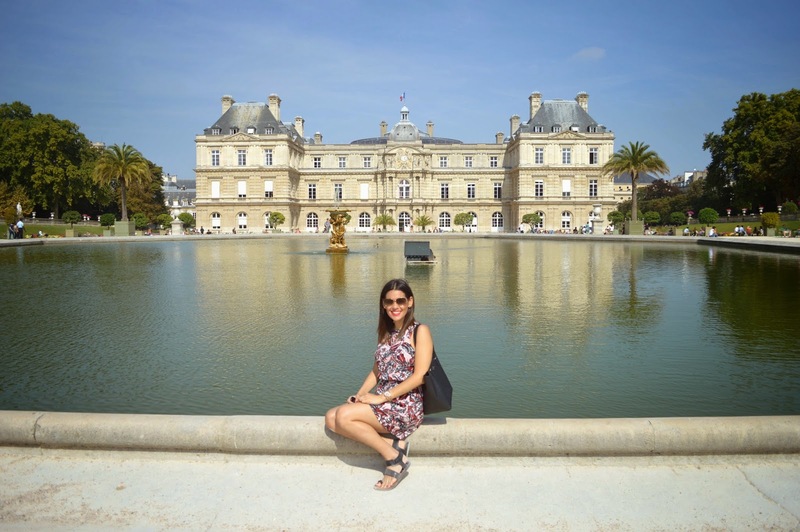 We strolled at the Luxembourg gardens and found chairs near the main fountain and lounged in the sun. 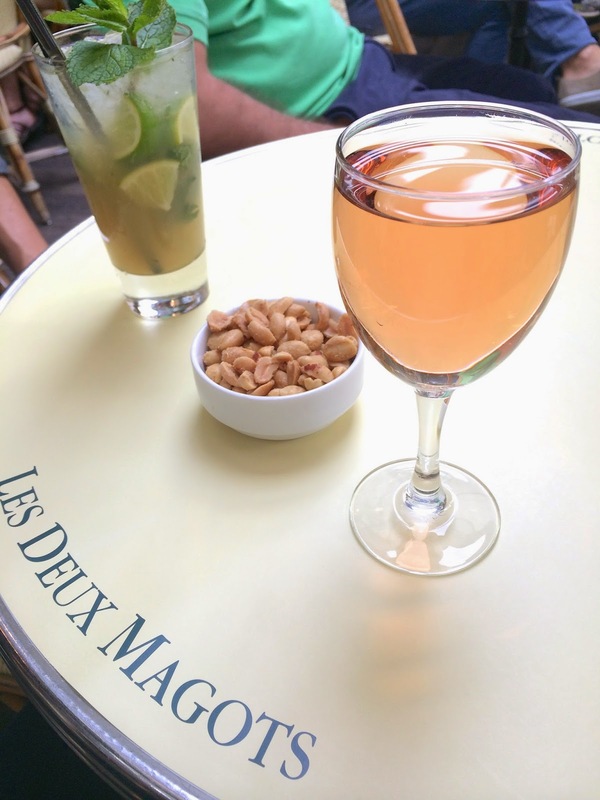 And of course as Hemingway and Picasso did, we went to "Deux Magots" and enjoyed some drinks at the terrace on a sunny day. We were so in love that we came back to Café de Flore. 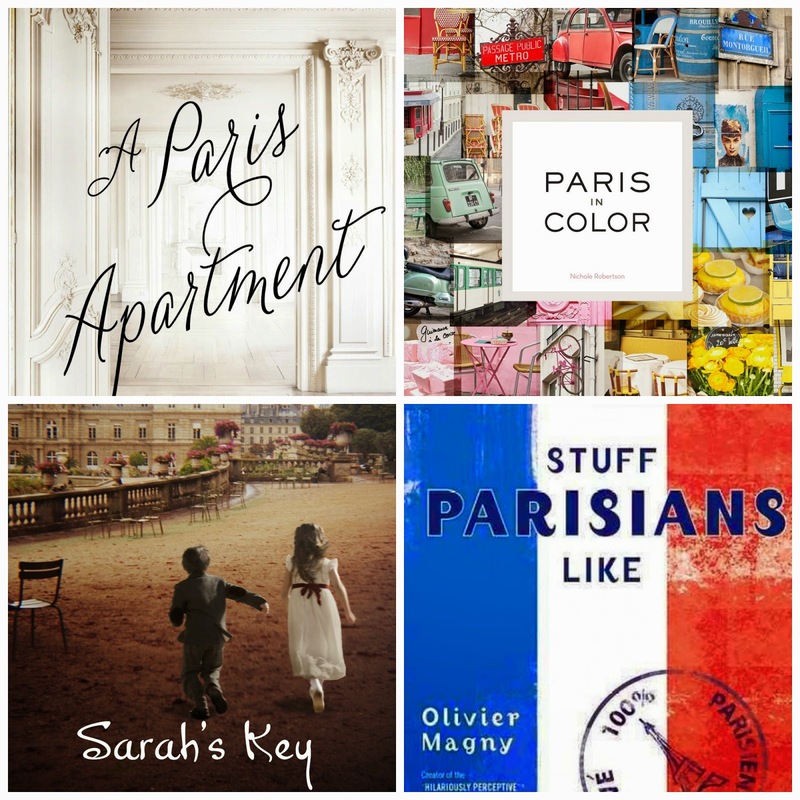 There are many books set in Paris, this are some that I have read that I love or that inspire me and make fall in love with Paris. This book is about two stories based on historical facts. One story is about Sarah, a 10 year jewish girl who lived in Paris in 1942 and what happen to her and her family and how her life change when they were arrest and deport along with thousands of other french jews. The other story is told by an american journalist, Julia Jermond, who is writing an article about Vel' d'Hivs, facts unknown to her. It is a heartbreaking story, one of my favorites books. When in Paris, visit the Deportation Memorial (Mémorial des Martyrs de la Deportation), close to Notre-Dame and Ile St. Louis. It is a memorial for the 200 thousands french victims who were deported from France to the Nazi concentration camps. "Forgive but never forget"
The inspiration of this book was a real-life discovery of an apartment left untouched for 70 years. April Vogt, is sent to Paris to value and auction the furniture of that apartment. She discovers journals of Marthe de Florian, the owner, and became fascinated with her life and the world of the 19th century in Paris. When in Paris, go to the Galeries Lafayette rooftop. It is a well known department store but it also offers, in my opinion, one of the best views of the city. From there you can see the most famous monuments of Paris: Opéra, Montmartre, Eiffel tower, Arch of Triumph and is for free. You can go shopping too. I read this book after going to Paris and I wish I have read it before, it is a perfect guide to parisian and french culture. 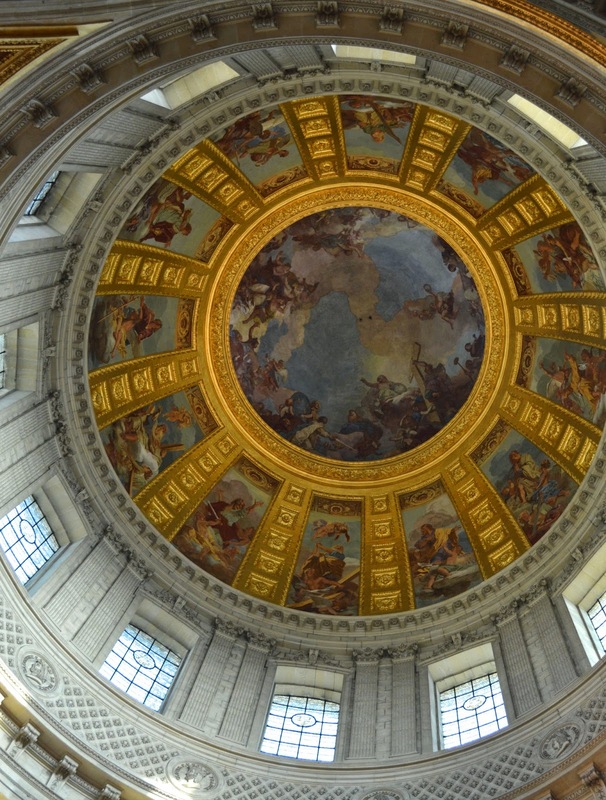 The content is divided in small chapters of different topics that include a phrase in french. This book will give you an insight view about the Parisian life, it is written in the most sarcastic way that it will make you laugh. When in Paris, go to "O Chateau" for wine tasting, is consider the best wine bar in France. The author of the book, Oliver Magny, is a sommelier and owner. This is not a book to read but to delight your eyes. It is a collection of images of every day Paris. You will find colorful chairs from cafes, scooters, doors, cars and flowers, all organized by colors. This book will magically transport you to the street of Paris. 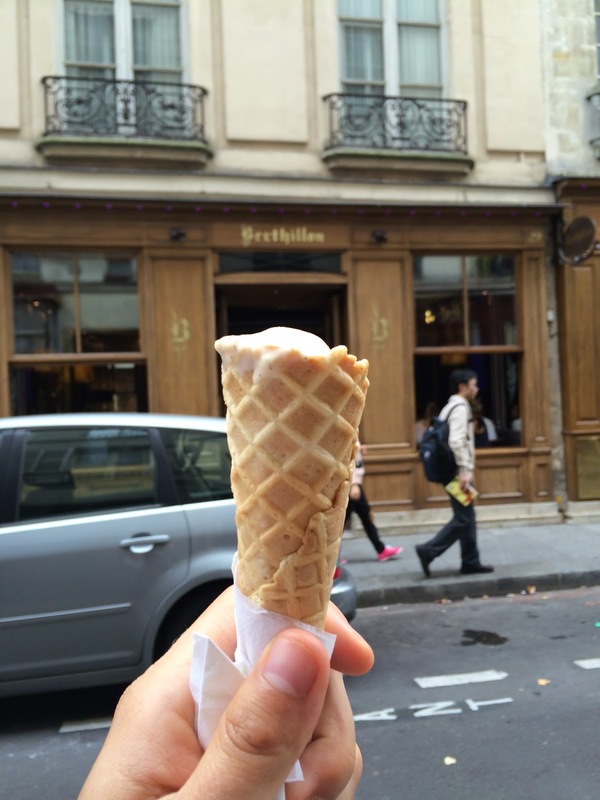 When in Paris, Flaneur. Just walk with no destination and enjoy the city.